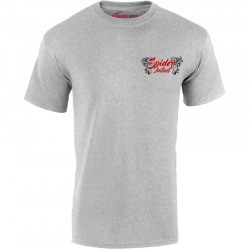 Manches courtes Il y a 12 produits. 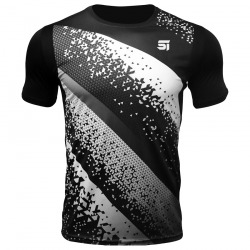 10,00 € 19,00 € EN STOCK ! 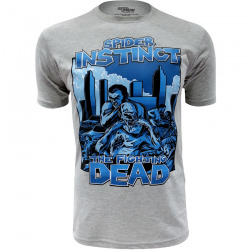 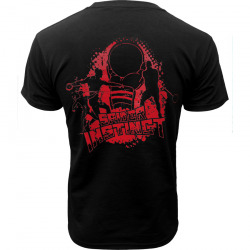 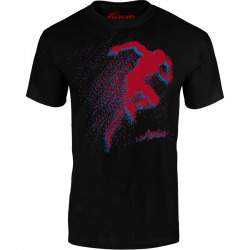 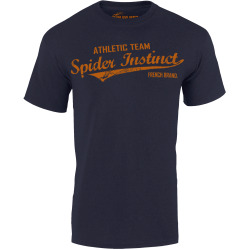 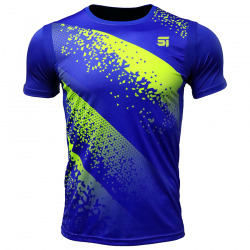 SPIDER INSTINCT Tee shirt "Athletic Team"
SPIDER INSTINCT Tee shirt "Never Give Up"
SPIDER INSTINCT Tee shirt "Throwers"
5,00 € 22,00 € -77.27% EN STOCK !